Newcomb Heating & Cooling provides air conditioning, heating, and home performance services to the residents of Makanda, IL and the surrounding areas. 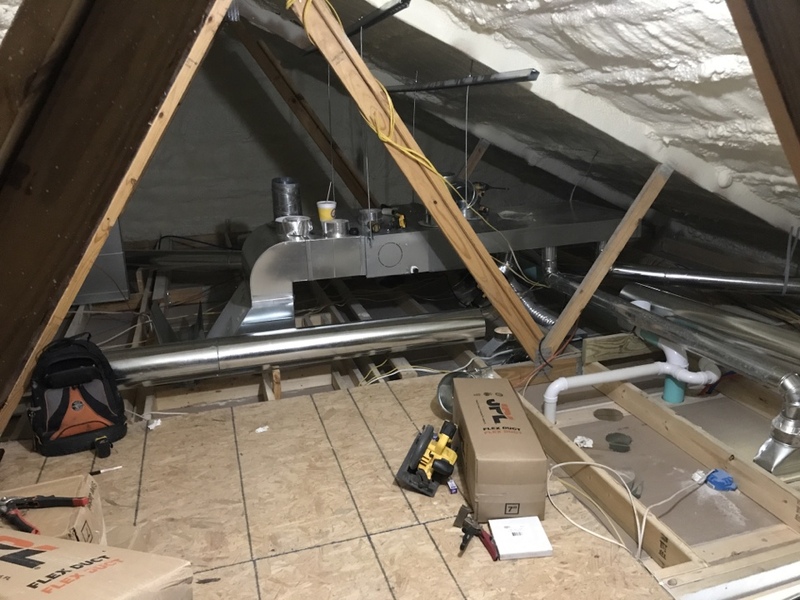 Read our reviews and find out why your neighbors consider us to be the experts for HVAC repair, replacement, and maintenance in Makanda, IL. Haier mini split high static ducted system with a Aprilaire dehumidifier. System is a high efficient inverter heat pump. Mini split system installed. Haier. Climate master geothermal had a high electricity bill. Checked the water pressure and flow. Learned there wasn't any heat transfer. Checked the refrigerant and found that almost all the 410a refrigerant had leaked out. The evap coil had a leak in it and cause the refrigerant to burn. The end result is a bad compressor and evap coil.